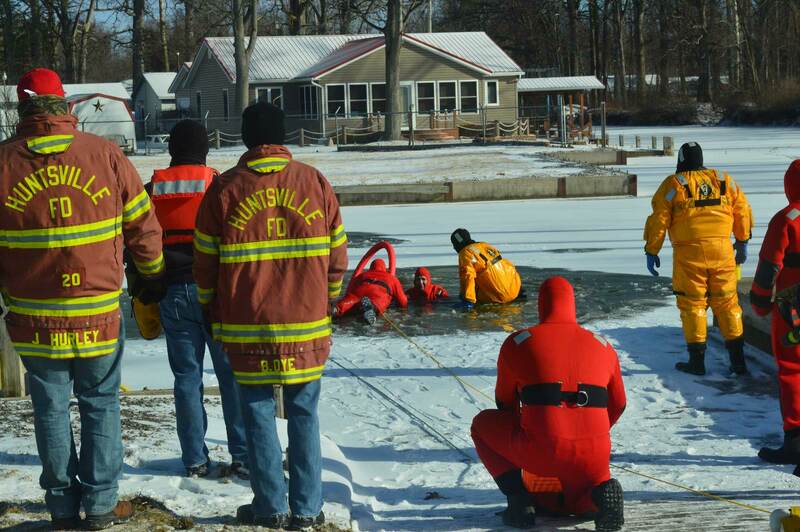 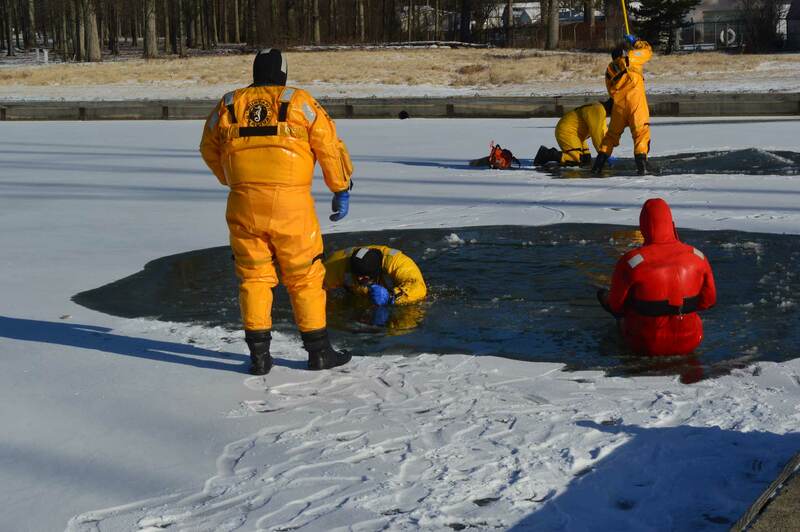 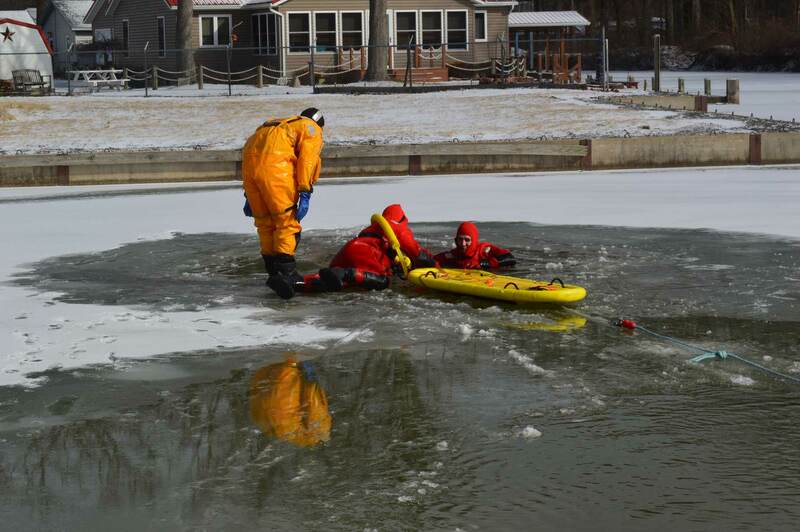 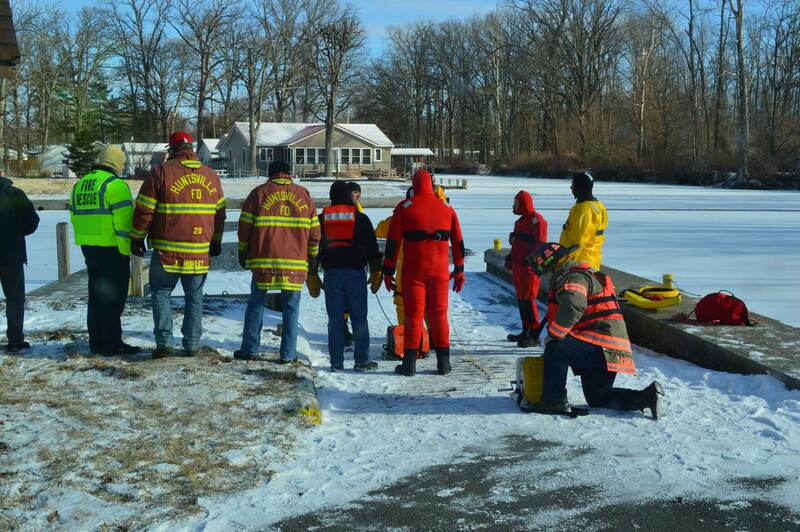 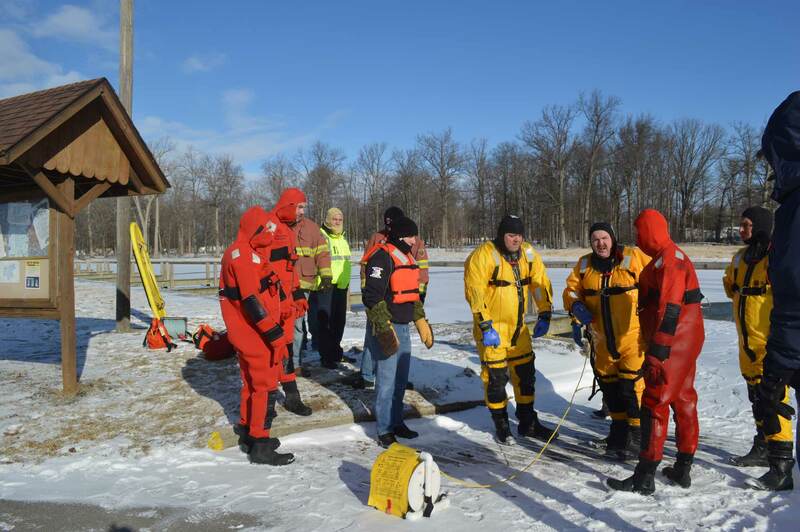 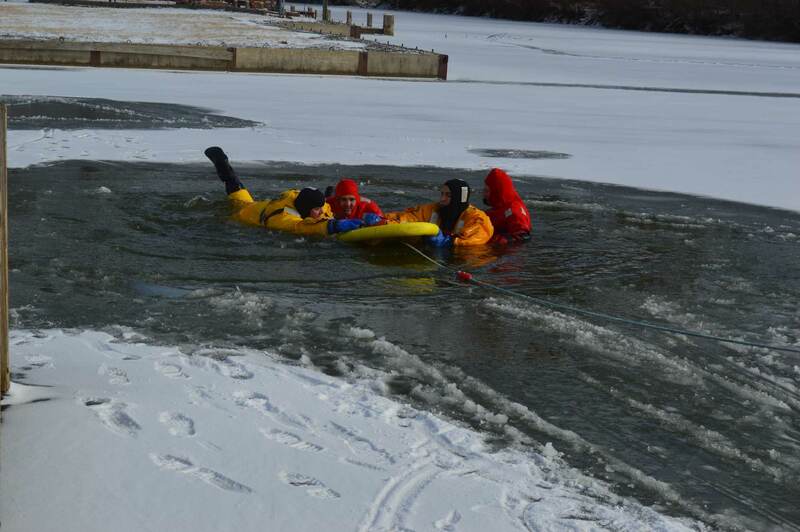 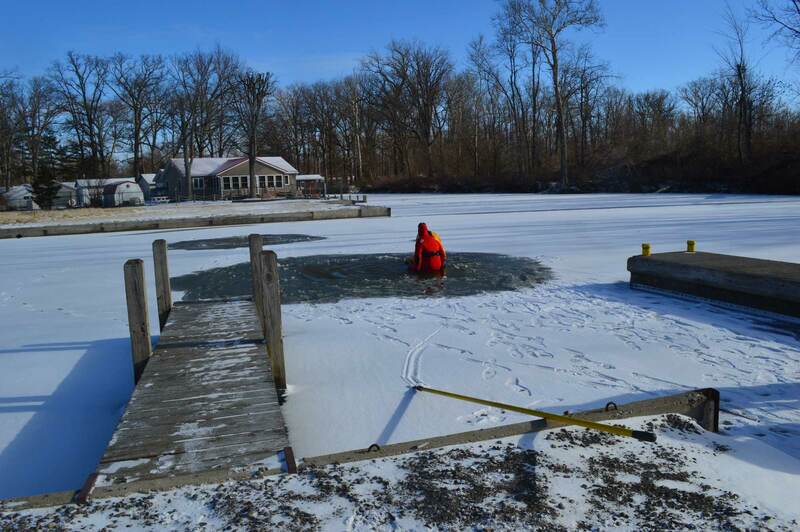 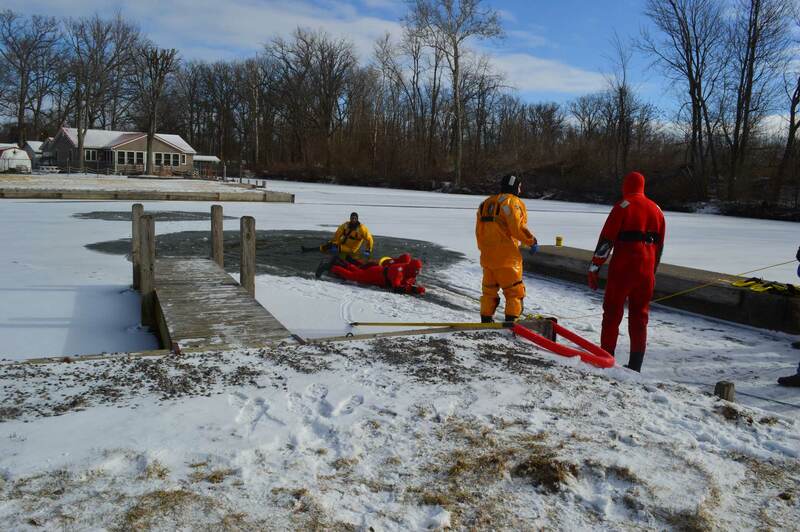 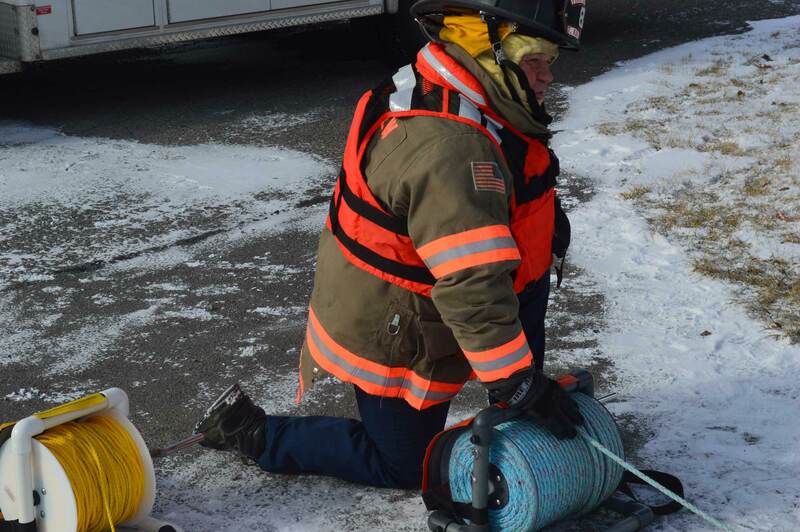 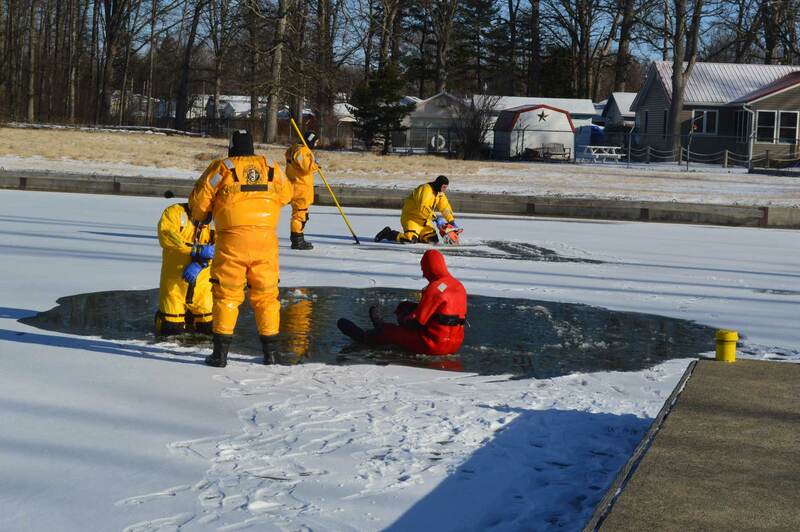 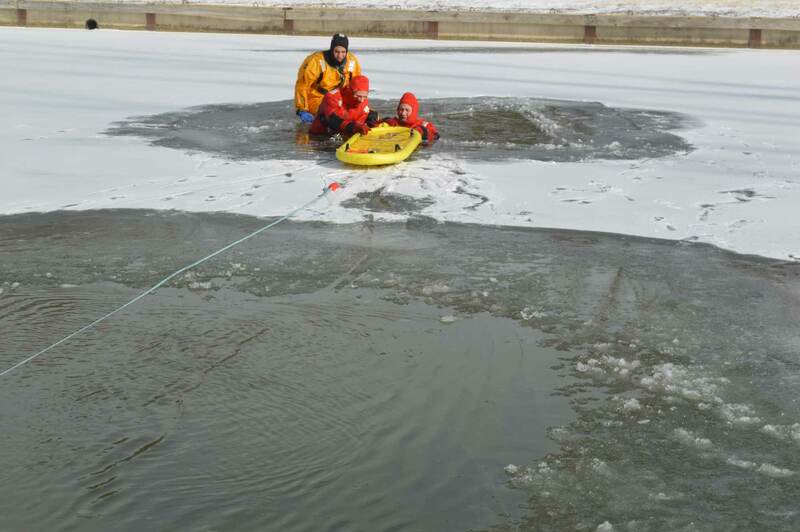 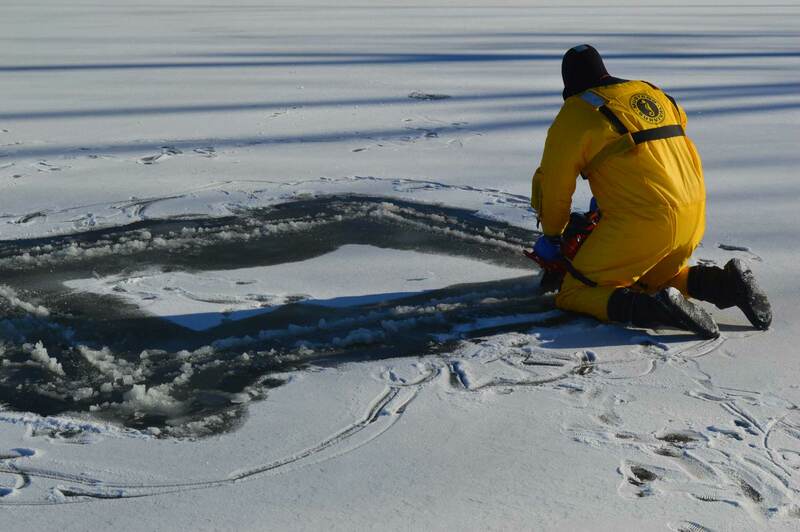 The Lakeview Fire Department hosted an ice rescue training on Saturday, February 13th, 2016. 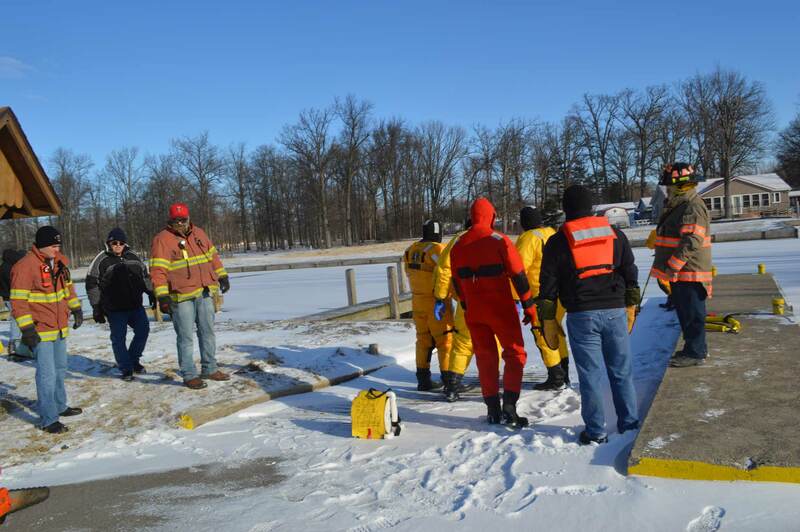 There were 18 participants that went through the six hour training that included firefighters from Huntsville, DeGraff, Quincy, and Wapakoneta, and Lakeview. 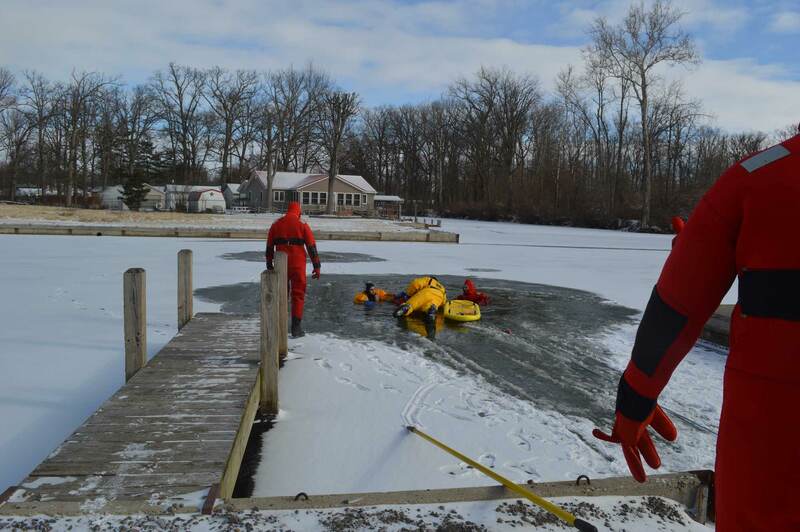 Indian Lake EMS provided a unit on stand-by. 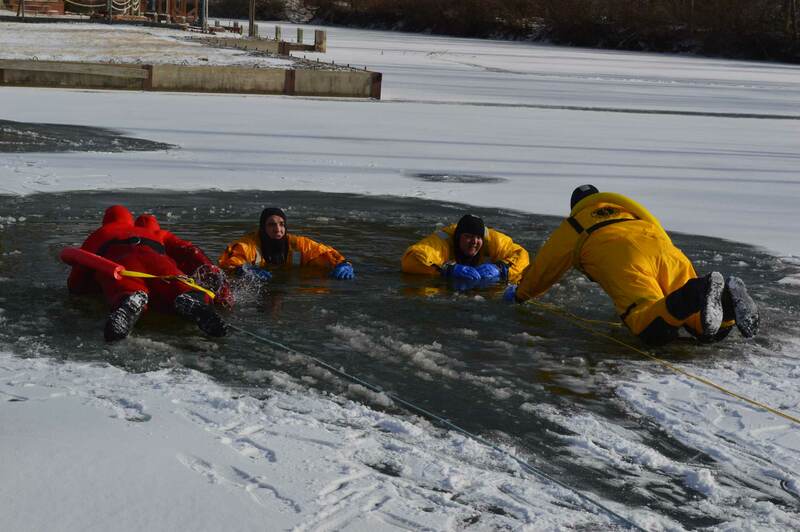 This training was a total controlled training exercise.